Pinstripe Shirt Fleur by Open. Looking suave is easy when you’re in the floral pinstripe shirt. Featuring a romantic rose and dove pattern against skinny white and navy stripes. Constructed with button down closure with a single snap button on bottom. 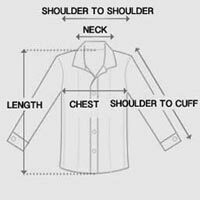 Pinstripe shirt has traditional dress shirt construction with standard collar and buttoned cuffs. Interior of cuff panels designed with red and white paisley print. Subtle rose detail is a beautiful accent paired with vertical stripes. Bloom into summer style with a handsome pinstripe shirt.